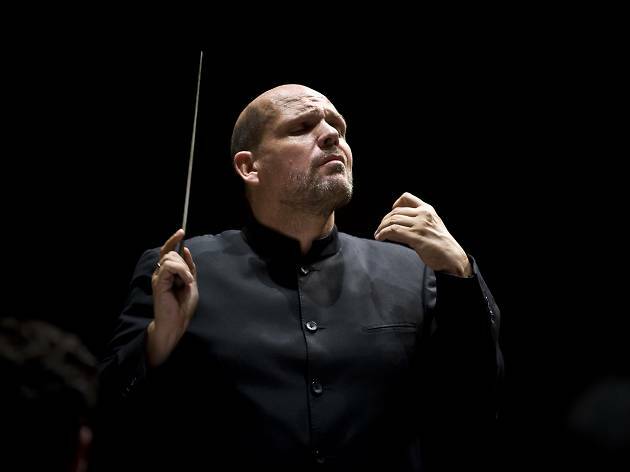 Principal conductor Maestro Jaap Van Zweden leads the Hong Kong Philharmonic in a performance of Gustav Mahler's Symphony No. 1, otherwise known as the Titan symphony. 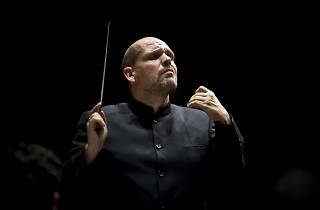 Composed in the majestic key of D Major, this is the first of the ensemble's chronological explorations of the orchestral works of the German composer, who is known for his near-absurd scale and instrumentation. Also on the night guest violinist Tianwa Wang will play Mozart's Violin Concerto No. 4.